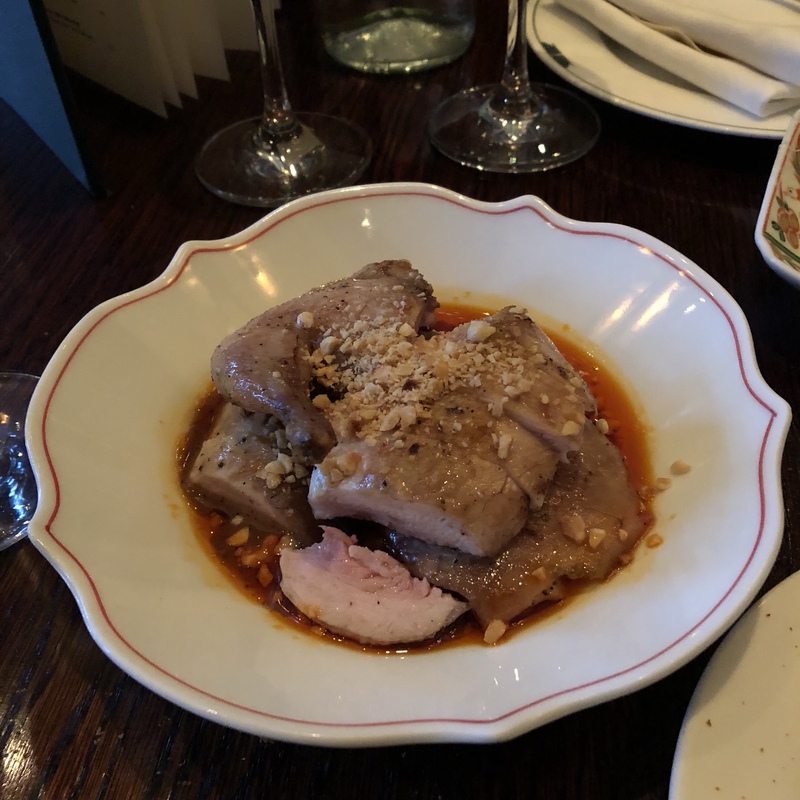 I think I have been avoiding finishing this post because, after my summary of farewell breakfasts and lunches, this article on my final dinners in London is pretty much the only thing between me and the acceptance that I no longer live there. In reality, I moved to Munich over six months ago, but it’s still hard to wrap my head around the fact that I can’t just pop over to Dishoom for bacon naan, head down to Pineapple Studios every day of the week, and complain about the Central Line (though I still do that quite often). But part of moving on is closure, and so that it what this blog post is meant to be. I also hope finishing it will inspire me to explore Munich restaurants a bit more and thus beef up that section of my blog! So without further ado, here is a little summary of the sumptuous dinners I indulged in before leaving the big smoke *sniff*. This brasserie is an absolute favourite of mine (and was one of my very first posts on this blog)! 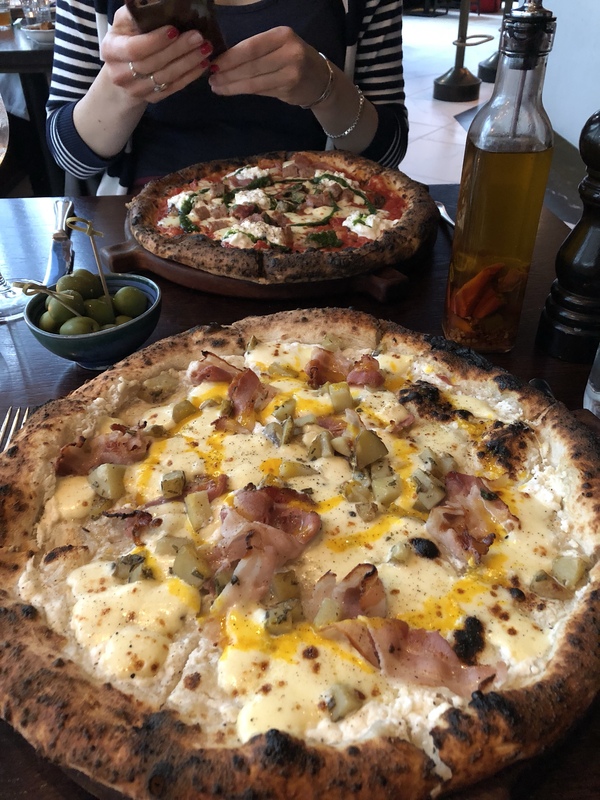 I have a friend who visits London only a couple of times a year, so every time, I introduce him to another one of my favourite restaurants. Last time it was Dishoom, and this time I had to show him the wonderful cabaret/bar/restaurant that is Brasserie Zedel. Of course, I ordered the usual steak hachee in peppercorn cream sauce (a winner every time), and we also indulged in some profiteroles after. It was a great way to end the day after enjoying the sun in Green Park and spotting actor Ben Whishaw on the street! We then followed it up by playing a bit of ping pong in Golden Square, which was so much fun. If you’re ever in the area when it’s nice weather, be sure to pack your paddles! My first foray into Sri Lankan food was before I ventured to the country itself… and it only served to heighten my anticipation. 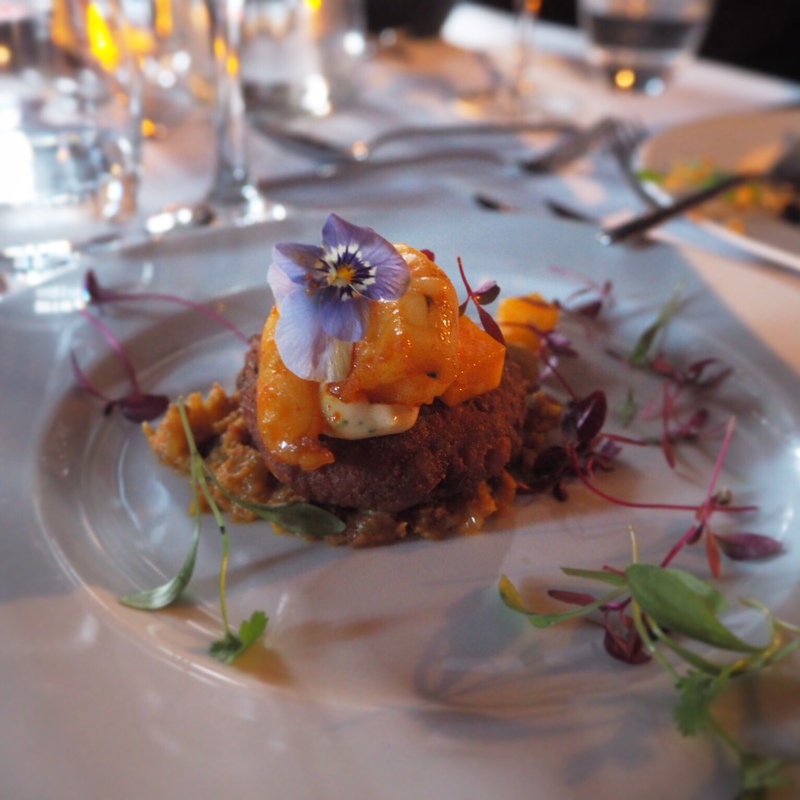 Read more about my experience at Jessica Heath’s supperclub here. I’d been here before for a solo lunch, and hadn’t been convinced. But upon others’ urgings, I realised maybe I just needed to go with another person, in order to try more dishes. This was definitely the right approach, as my friend and I booked for dinner and chose the tasting menu (a steal at £40 per person, considering the amount of food). The series of unfortunate events that followed the amazing food, though, was that the power went out in the whole building, which meant Xu was unable to serve any more food (luckily, we’d already finished), keep any of the lights on, or even ring up our bill. We left with the promise to pay afterwards (which we did – I am nothing if not an honest diner), but it was a slightly irritating end to an otherwise lovely evening. Favourites from the tasting menu included the soy chicken and that lardo lardy lardicious rice. It is definitely up there with Dishoom’s bacon naan for my top London dishes! What. An. Experience. 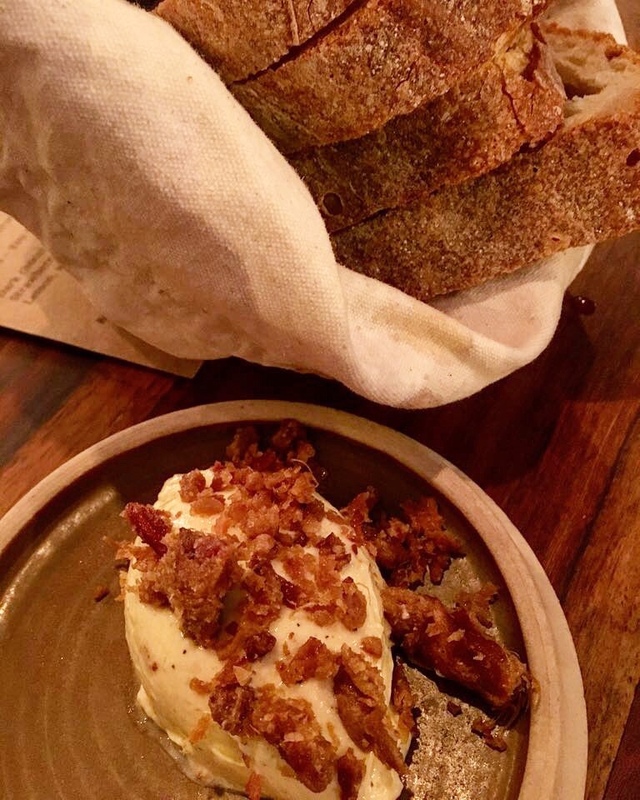 My friends in Greenwich had raved about this pub to me – not just for the food, but also due to the whole experience of dining there. In anticipation of a filling meal, I took an evening class at Pineapple Studios and then made my way over to Maze Hill. What awaited me was an experience like no other. No written menus, no prices, just a cool and calm explanation by the owner on what pies were on offer, and lofty yet rational proclamations on why they were by far the best in London. 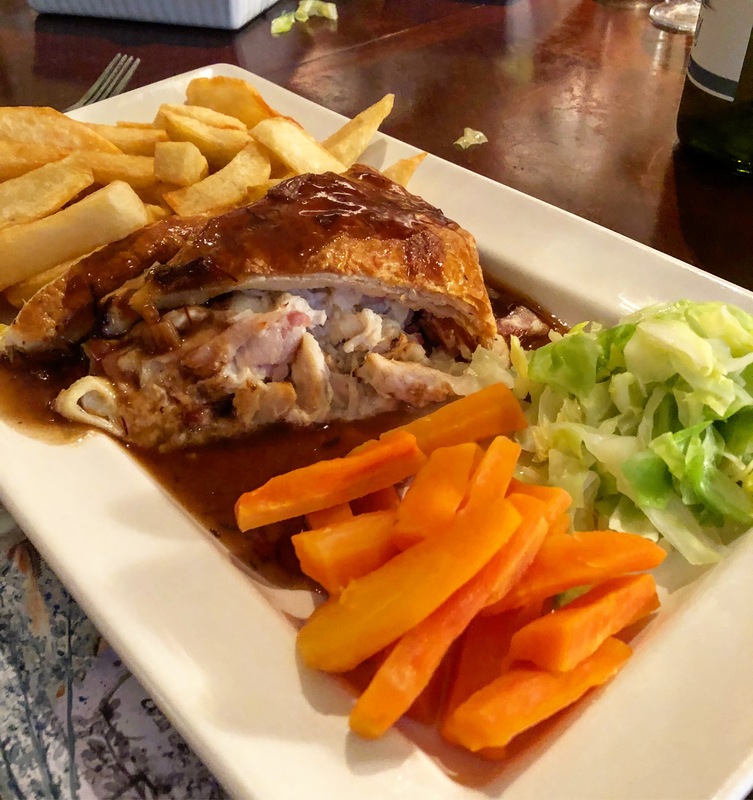 When everything was served up, I had to concede his opinion, as the quality of the produce and the comforting, British flavours were unsurpassed. We brought our own wine, completely outstayed our welcome (I was told multiple times that I ate too slowly, in a teasing yet affectionate manner), and were told to exit through the back door when we were done, so as not to disturb anybody. It didn’t feel like London, but rather a countryside family pub, and that is exactly why I loved the fact that it WAS in London. If you want a truly different experience, head over to the Green Pea. This was a combination of a work campaign wrap lunch, and also happened to coincide with my last day of work. 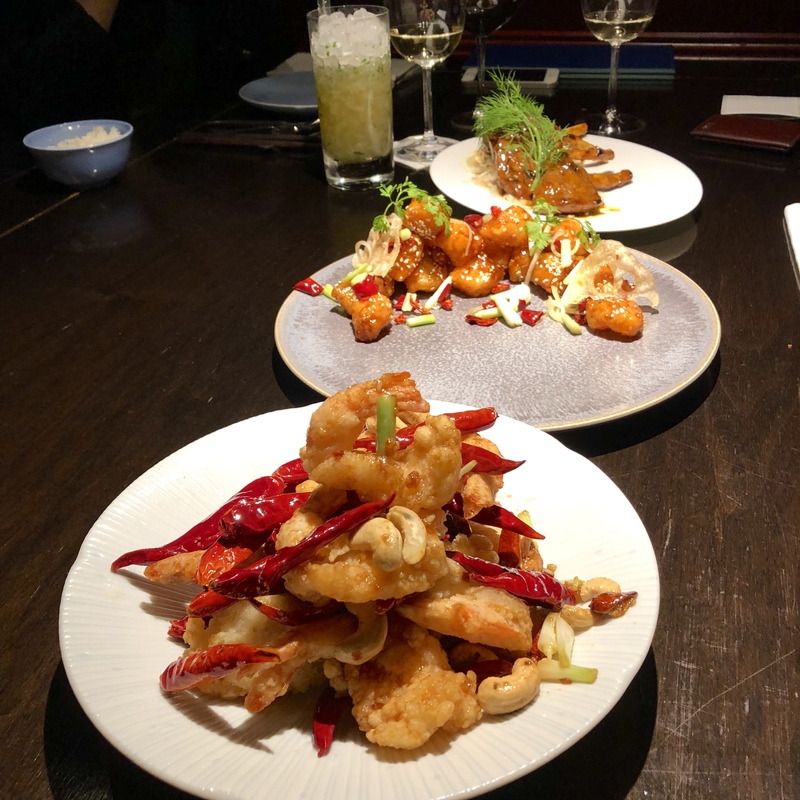 We completely overindulged by ordering the tasting menu, but unfortunately, despite Hakkasan’s stellar reputation, I was slightly underwhelmed by everything. Sure, it was all very tasty, well presented and the restaurant design in particular was wonderfully luxurious. But despite its Michelin star (! 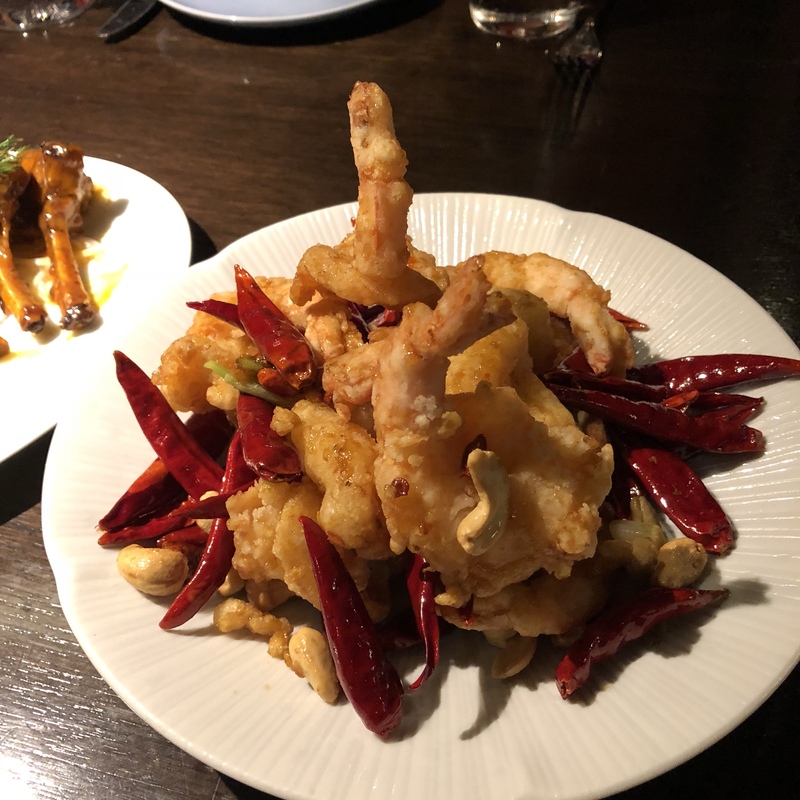 ), the dim sum was no better than Yauatcha, and I felt as though Hakkasan simply wanted to show off expensive ingredients without putting a lot of thought into the menu construction. The cocktails were fantastic, though – I’d love to go back there just to indulge in their liquid concoctions! If you were leaving London for good, which restaurants would you revisit, or visit for the first time? Do you know Munich? What restaurants would you recommend to me here?